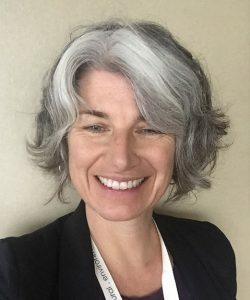 Dr. Alison Freeland is Associate Dean, Medical Education (Regional), Faculty of Medicine, University of Toronto, and Vice President of Quality, Education and Patient Relations at Trillium Health Partners in Mississauga. She is an Associate Professor in the Department of Psychiatry, University of Toronto. Her clinical work is currently focussed on providing psychiatric consultation to the concurrent disorders clinic at Trillium.